We’re a team of creative individuals passionate about our customers and community. Welcome to Swift Printing and Communications! Swift Printing was established in 1950. We value proactive community involvement, sustainable products and procedures, and a healthy working environment. We create highly custom products swiftly without compromising our quality. We are innovative and always growing. We seek to use cutting-edge printing technology to stay ahead of the always-changing technological world. Because of our core values, we have been B-Corp Certified. This certification embraces the basic belief that business should go beyond profits. They should do what is best for their employees, community, and the environment. We work with designers, other print shops, and our customers to create products that are highly custom and quality. 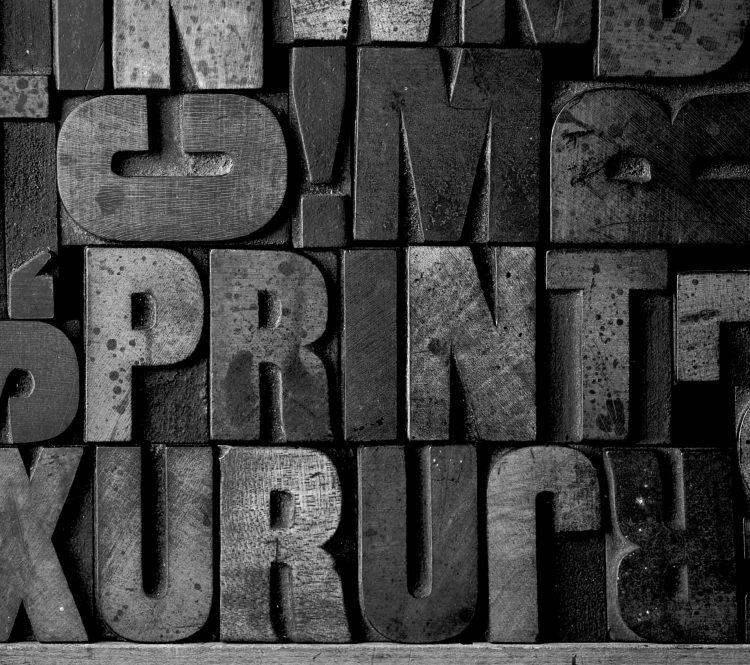 We do it all, from digital printing, offset printing, letterpress printing to large format printing. Our team is ready to find solutions and solve problems in order to make your idea become a reality. Have a question? Contact us and we will get back to you Swiftly! Swift Printing & Communications offers a wide range of communication and printing services. Whether you are trying to communicate your company’s story, interact with your employees and/or suppliers, track and label your product/services, promote events, or any other of your printing needs we have the tools and team to get it done. But, we don’t just take orders - we solve problems. Our team is prepared to guide through the printing and communication process. Our designers can help capture your unique look and brand. Whatever your need, the Swift Team is ready. 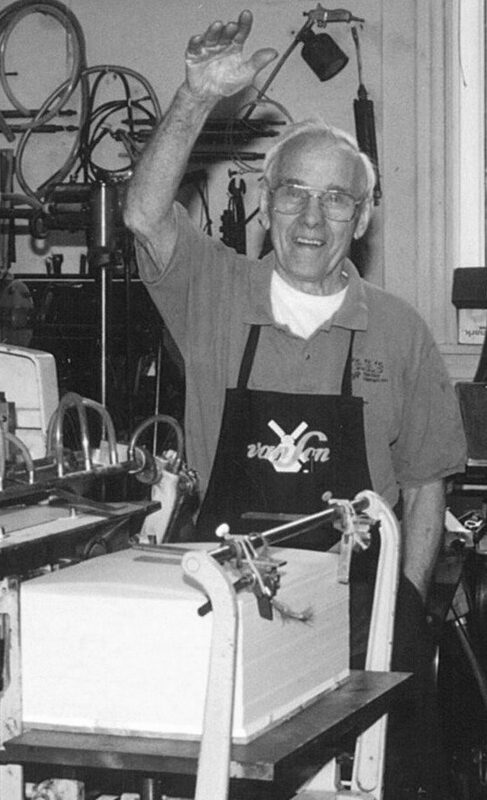 Walt Gutowki Sr., founder of Swift Printing. Swift was founded in 1950 by Walter D. Gutowski, Sr. and his wife, Lorraine. 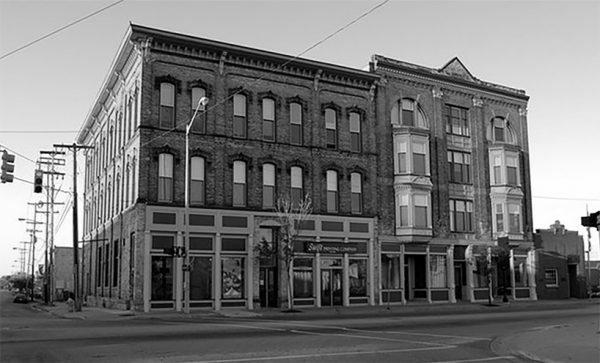 Walt Sr. began his printing career at the age of 19 working with the Pantlind Hotel in downtown Grand Rapids. Beginning as a pressman he moved his way up to an Operations Manager. After serving in the military for several years, he returned to work at Ellinger Printing where he honed his printing skills. 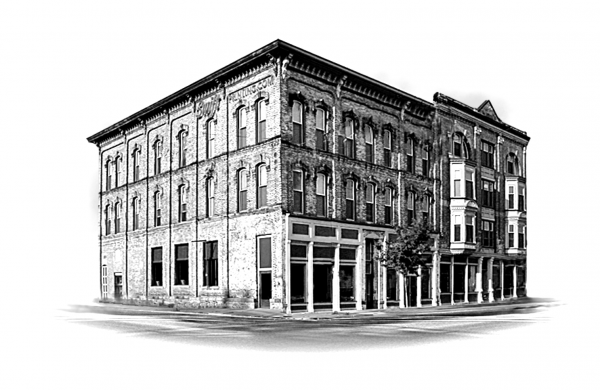 Realizing he wanted to start his own printing shop, Walt Sr. bought the assets of a print shop that was closing in Muskegon; this acquisition soon became the Swift Printing Company. In 1954 Swift moved to its current headquarters located on Bridge Street. Walt Sr. has been the heart and soul of our company, instilling his amazing work ethic and never wavering commitment to our customer. He continues to inspire the Swift team to this day. 2. Outstanding, solution-oriented service, with an emphasis on providing products in a timely manner. 3. Being a leader in printing technology. We believe these three tenets are crucial to providing the level of service our customers deserve. Ready to move forward with your printing needs? Contact us! We'll be here to answer all your questions and provide quality customer service and support. For customers making an in house visit, we offer 15-minute parking out front on Bridge Street. Also, our WestSide parking lot is open for public use for only $3, cash only. We'll reimburse your cost - just let us know when you pick up your order. Maybe grab a beer from Jolly Pumpkin, pizza from Fratellis, dinner from Sovengard or ice cream from Mayan Buzz while you're on Bridge Street.